For best results, wash Wrap prior to first use. 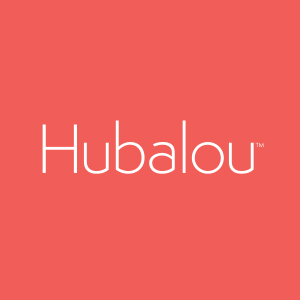 How to use your Hubalou Wrap for drying hair: - Shampoo and condition hair as normal. - Squeeze out excess water from hair. 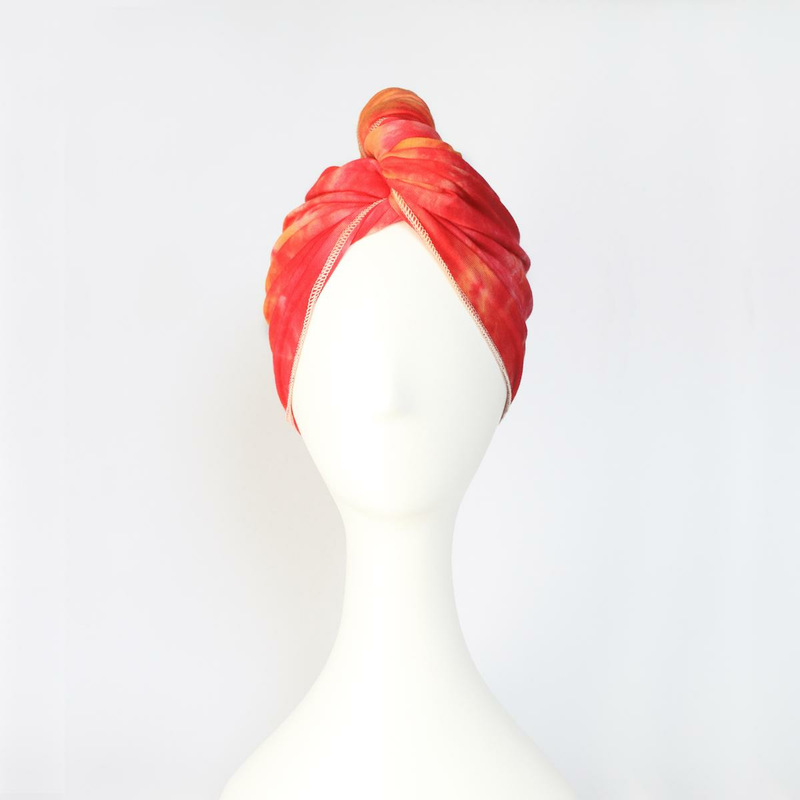 - Place the Hubalou tag at the nape of your neck, pull snugly and wrap your hair turban-style. 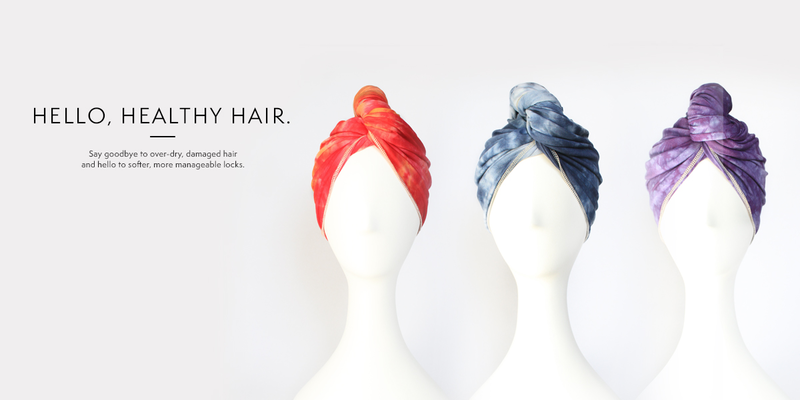 - Leave your hair wrapped until you're ready to style. Tip: For added moisture control, apply leave-in conditioner or hair oil prior to wrapping hair. 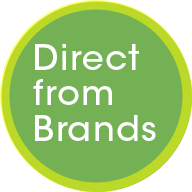 For best results and extra Wrap softness, wash and dry Wrap prior to first use. Leave breakage and frizz behind. The ultra-absorbent and lightweight Hubalou Wrap reduces heat dry time and is gentle on delicate hair. I love this hair wrap so much I have two. I keep one at home and one in my suitcase. I do not like to use heat on my hair and this wrap helps to speed up drying time and it leaves my somewhat coarse hair feel so soft. I can't live without my Hubalou towel. It has changed how I wear my thick long curly hair since I no longer worry about frizz and instead know that my curls will be very well defined with a lot of body all over. It's light weight and super soft. I can even sleep with it on my damp hair and wake up with perfect curls.